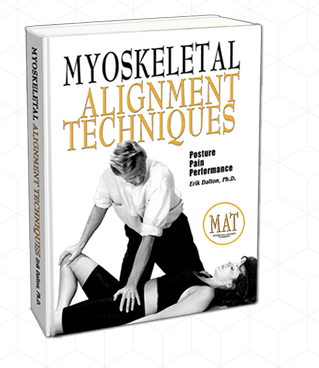 This essential MAT textbook is a comprehensive overview of techniques used to work with the human myoskeletal system and relieve pain. 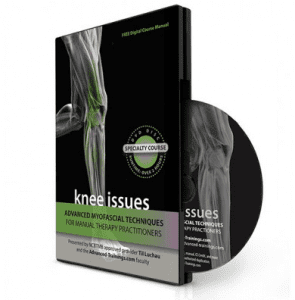 Dalton incorporates the foundational knowledge of his mentors and pioneers in field of manual therapy– including Ida Rolf, Philip Greenmail and Vladimir Janda– with in-depth explanations of his own advancements. Building on years of research, education, and experience, Dalton’s approach is a breakthrough for the field of manual therapy. 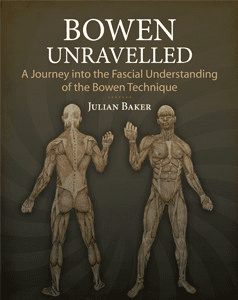 Graphically-enhanced text complements scientific explanations of the myoskeletal system and how to work with it. This robust guide outlines ways to address pain from head-to-toe using deep-tissue, joint stretching and muscle energy techniques. 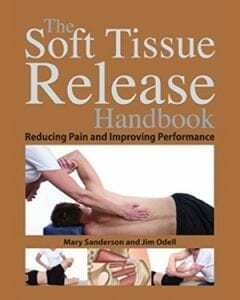 It belongs on the shelves of every massage therapist dedicated to helping correct the common sources of pain for his or her clients.